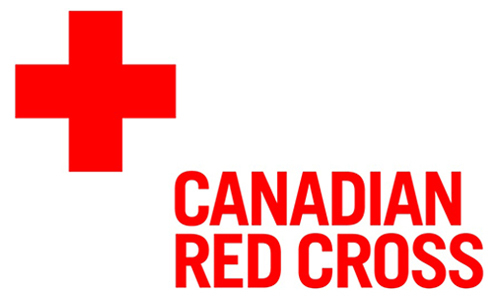 The National Red Cross and Red Crescent Societies from Southeast Asia have been implementing a wide range of school-based activities in areas such as disaster risk reduction, first aid, hygiene promotion, health promotion, road safety, and water and sanitation. The activities are run through their Disaster Management and Health programmes. In support of the global and regional school safety initiatives, the IFRC has been supporting the ongoing work of National Societies in their role as auxiliaries to local authorities, collaborating with National Disaster Management Offices and Ministries of Education. Sendai Framework for Disaster Risk Reduction 2015-2030 recognizes children and youth as agents of change and calls upon all heads of states and governments, ministers and all stakeholders to give children and youth the space and modalities to contribute to disaster risk reduction, in accordance with legislation, national practice and educational curricula. The Asian Ministerial Conferences for Disaster Risk Reduction (AMCDRR) called upon all stakeholders to both recognize the meaningful role of youth and children in school safety and institutionalize the participation of children, adolescents and youths in school-based DRR activities. See the 6th AMCDRR Statement of Voluntary Commitments of Children, Youth and Child-Centered Organizations Stakeholders Group. 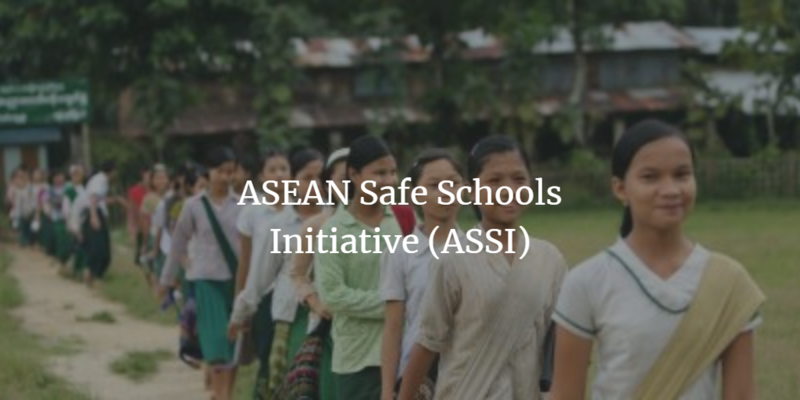 ASEAN has also become increasingly active in school safety in recent years with the launch of the ASEAN Safe Schools Initiative (ASSI) in 2013, under the ASEAN Agreement on Disaster Management and Emergency Response (AADMER). 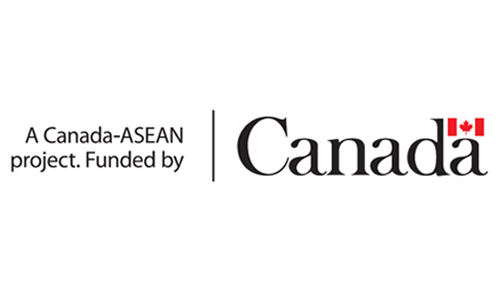 ASSI has become a priority for the AADMER Work Programme 2010-2015 under the purview of the ASEAN Committee on Disaster Management (ACDM) – Prevention and Mitigation Working Group, with the support of civil society organisations. 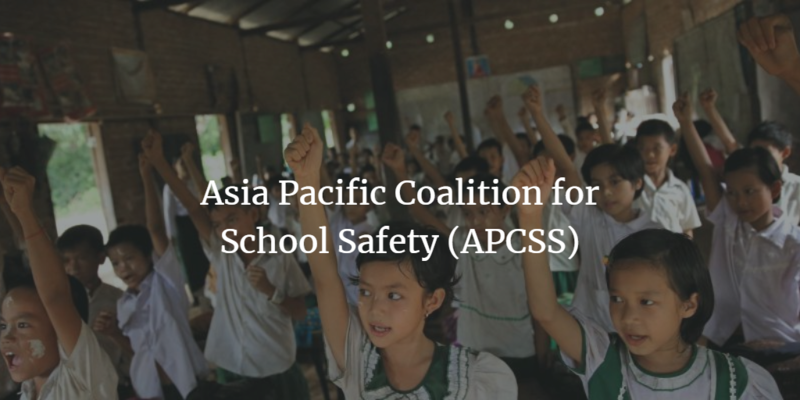 Through ASSI, the ASEAN Common Framework for Comprehensive School Safety (ACFCSS) was developed and endorsed by the ACDM in 2016 to be the guiding principle for ASEAN Member States in the implementation of school safety initiatives in the region, aligned with the global Comprehensive School Safety Framework. 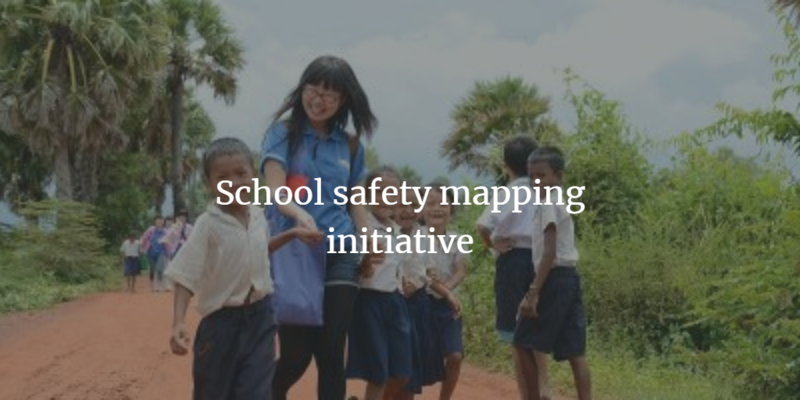 Building upon the regional work in school safety in the recent years, the newly launched AADMER Work Programme 2016-2020 has also taken ASSI as one of the three main outputs of its Priority Programme 2: “Build Safely.” The current AADMER Work Programme encourages the scaling up of school safety implementation in ASEAN countries and the mapping of school safety/DRR in education initiatives in the region to monitor the progress of implementation.